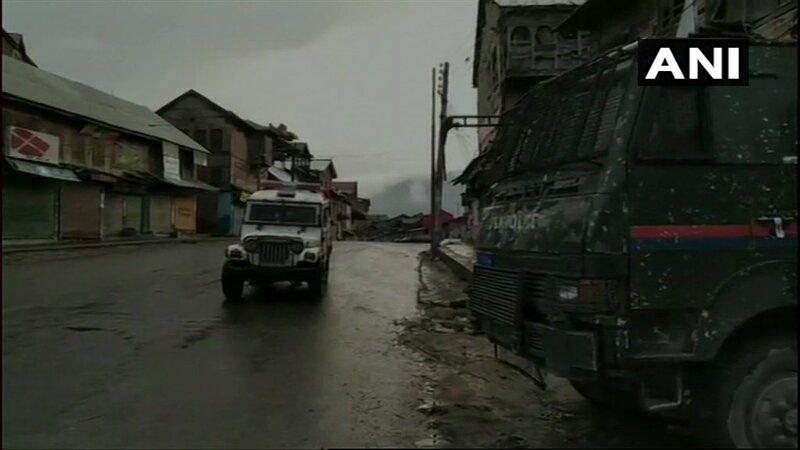 Two terrorists killed in an encounter in #Anantnag district of Jammu and Kashmir. Call for two Prime Ministers, one for Kashmir and the other for the rest of India. In Karnataka, create divisions among people. But, people know their devious games and will reject them again. #WATCH Jammu & Kashmir: Snow clearing operations underway at the Mughal Road in Rajouri district. #BREAKING : A Pakistani terrorist has been nabbed in North Kashmir's Baramulla. Rehana Bashir has become the first woman from Kashmir's Salwah village in Poonch district to crack the coveted civil service exams. #WATCH President Ram Nath Kovind confers Shaurya Chakra award upon Irfan Ramzan Sheikh of Jammu & Kashmir, for foiling an attack by three terrorists on his house in 2017 when he was 14 years old. Yasin Malik picked up. Smells like something good is happening in Kashmir. Omar Abdullah wants a separate PM for Kashmir. I'd like to ask Congress what they want to achieve by diluting AFSPA. How can there be two Prime Ministers in one country? Any element who disturbs the developent journey of Jammu and Kashmir, spreads violence and hate will be given a strong answer! Terrorism will not be tolerated. Everything you need to know about the conflict in Kashmir. Projects that were pending for years are being completed and this is helping the people of the state. The Central Government attaches immense priority towards energy, education, healthcare and infrastructure related works in Jammu and Kashmir. Congress has politicized the Pulwama terror attack and targeting a PM who works for 18 hours in a day. Two Hizbul Mujahideen terrorists died in an encounter with #SecurityForces in Jammu and Kashmir's Anantnag district. 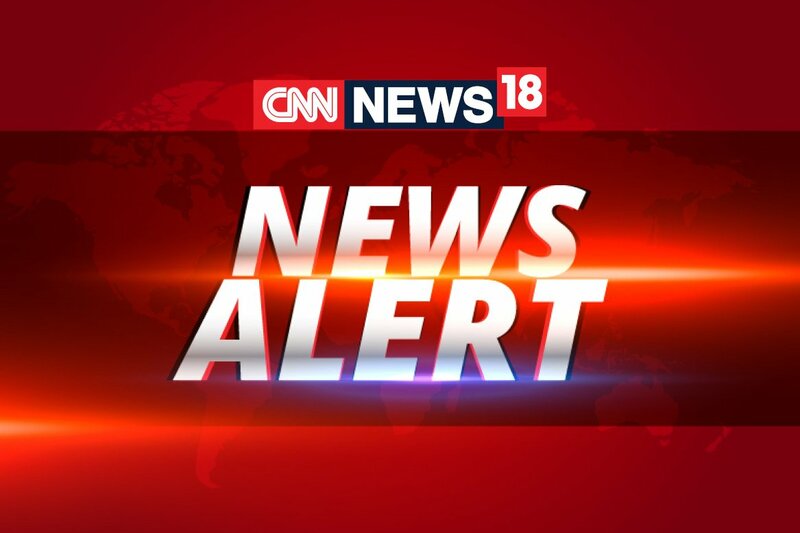 #NewsAlert – Two terrorists have been neutralised in the exchange of fire with security forces in Bagender Mohalla of Bijbehara in South Kashmir's Anantnag district. Search operation is underway. 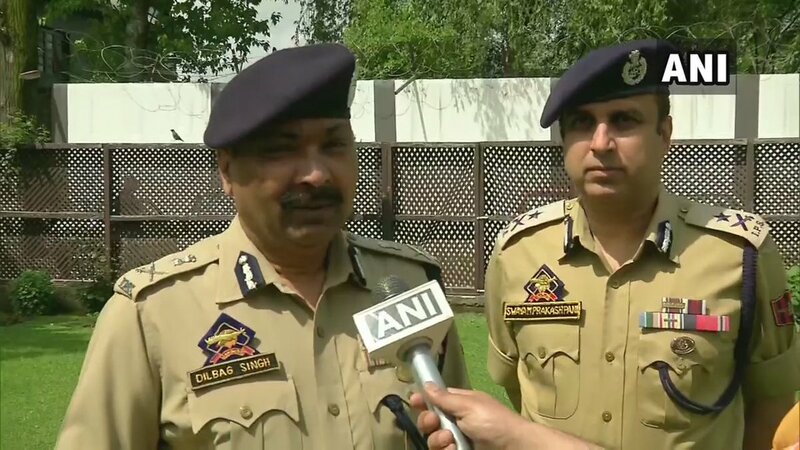 According to intelligence sources, these militants are originally from Jammu and Kashmir, but crossed over to Pakistan-occupied Kashmir (PoK), where they joined terror outfits. 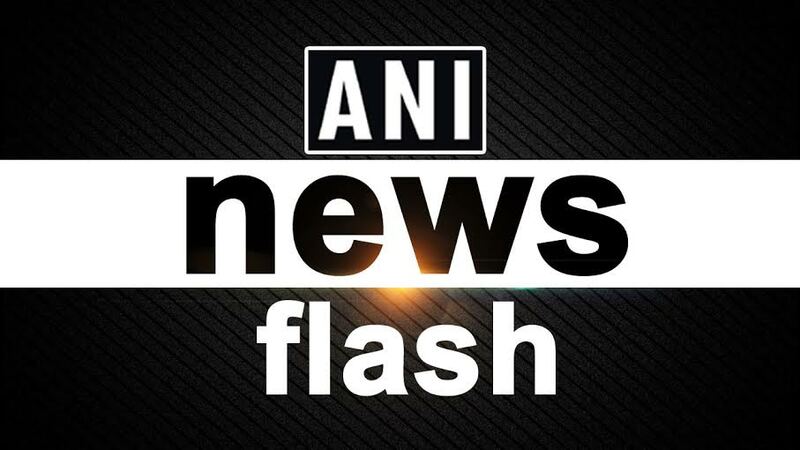 Jammu & Kashmir: An exchange of fire is underway between terrorists and security forces in Bagender Mohalla of Bijbehara in South Kashmir's Anantnag district. More details awaited. 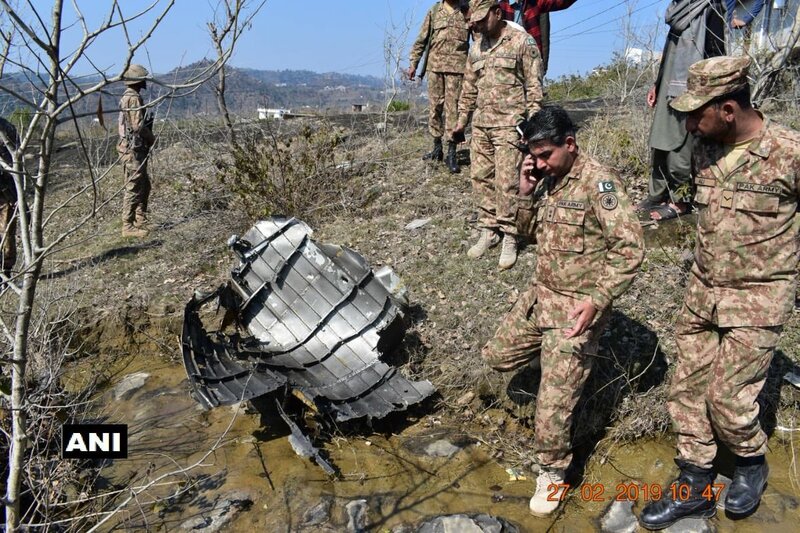 Pakistan suicide action will be its army crossing the LoC and expect a public uprising in the Kashmir Valley to welcome the Pak troops.Are they in for a surprise of the century! !